LeCrae Is Anything But Ordinary! With five studio albums under his belt, LeCrae is still guilty…of wanting more. More of Christ! The Gospel Hip-Hop artist from Houston, TX is passionate about using his music to help people change the way they see the world. “I see myself as an activist for God and I want others to see the world from His point of view too. For me there’s worship in every aspect of my life,” says LeCrae. Look for LeCrae as he tours with this year’s Rock & Roll Worship Roadshow and other concerts and events across the country. 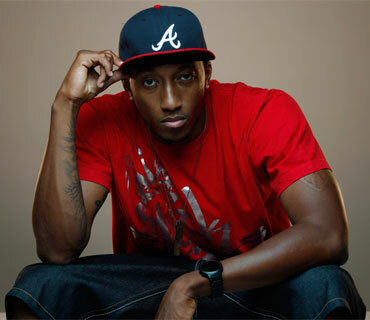 Visit LeCrae’s website at www.reachrecords.com.